Brakes are an important part of your vehicle. 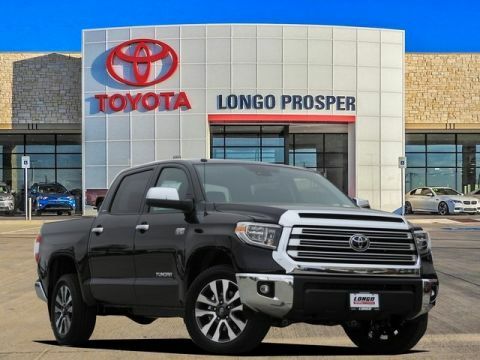 Why would you choose to pay less for brakes that will bring your Toyota to its early demise when you could invest in a Genuine Toyota brake, keeping your vehicle on the road for a lot longer? 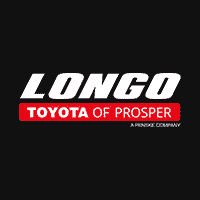 When you need a genuine Toyota part and service, choose Longo Toyota of Prosper to ensure you get only the best. 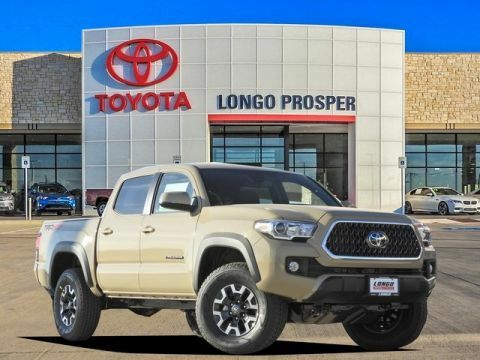 Why Choose Longo Toyota of Prosper for Your Brakes? 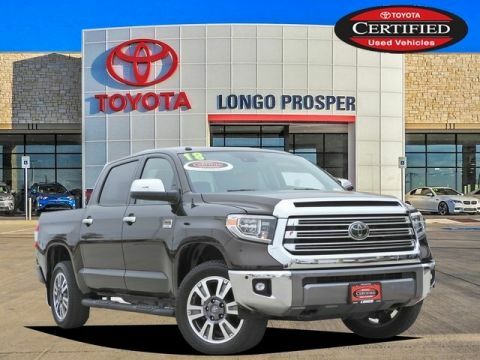 When buying parts from Longo Toyota of Prosper, you receive special offers on parts like genuine Toyota brakes, brake pads, and rotors, that will help your Toyota last. We want to ensure the safety of your vehicle on long drives and even on the shorter trips from Plano to McKinney. 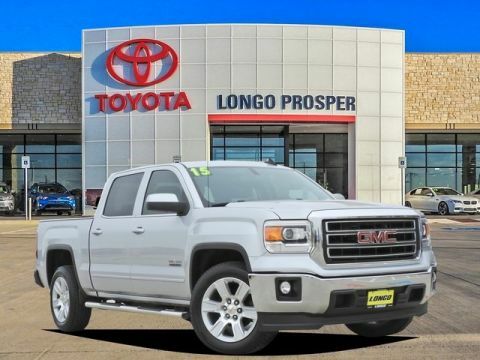 We also offer service specials to assist you when that scheduled maintenance appointment reveals an unexpected issue. 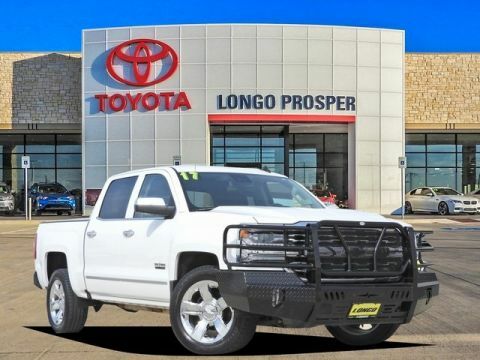 Some of the specials include money off a major repair and discounts on routine service appointments. 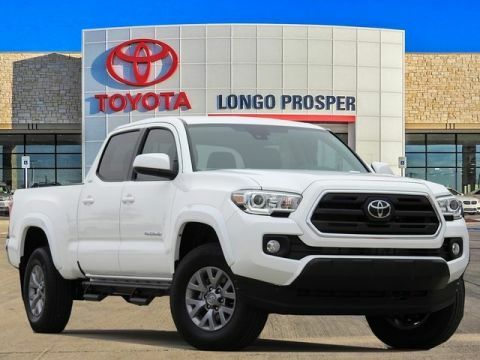 Why Use Genuine Toyota Brakes? 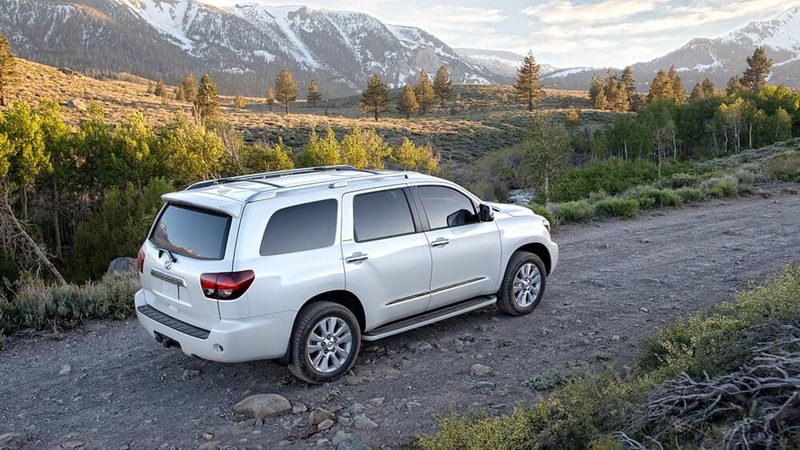 Unlike standard brakes, Genuine Toyota brakes are designed to work specifically for Toyota parts. They’re more durable than standard aftermarket parts. We provide genuine Toyota brake components that are designed and built with the same high standard of the original parts your vehicle. 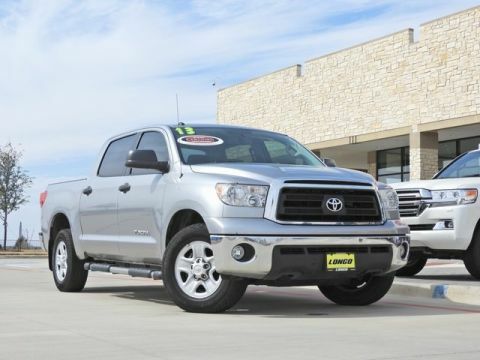 Contact us today and visit our dealership near Frisco to have your Toyota serviced by our Toyota-trained mechanics. 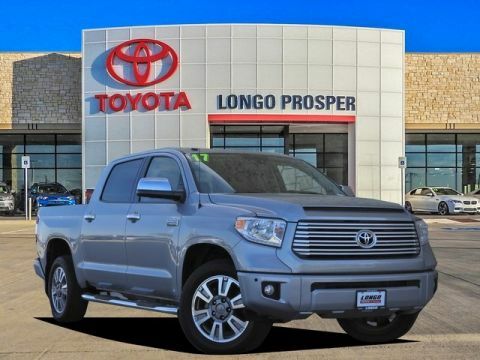 Ask us about our Genuine Toyota parts that you might need to keep your Toyota in its best condition.